Featured / Recipes / 17.09.2016. Edges of vineyards in Dalmatia used to be surrounded with dry walls and planted figs. It is no wonder then that figs end up in wine. If you add some honey and aromatic Mediterranean herbs, you get a simple but top-notch dessert with Dalmatian signature. Arrange the washed and drained figs in a large pot. Sprinkle them with cinnamon and drizzle with honey and wine. If necessary, add a little water (50 ml). Bring liquid to a boil and add the bay leaves and rosemary. Reduce heat and simmer for 15 minutes. Remove the figs from the liquid with a slotted spoon. Continue to cook the liquid until it reduces and becomes syrupy. 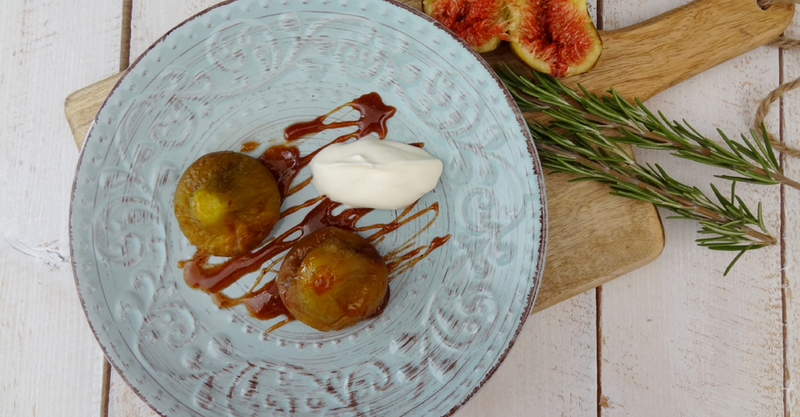 Pour the syrup over the figs and allow them to cool to room temperature. 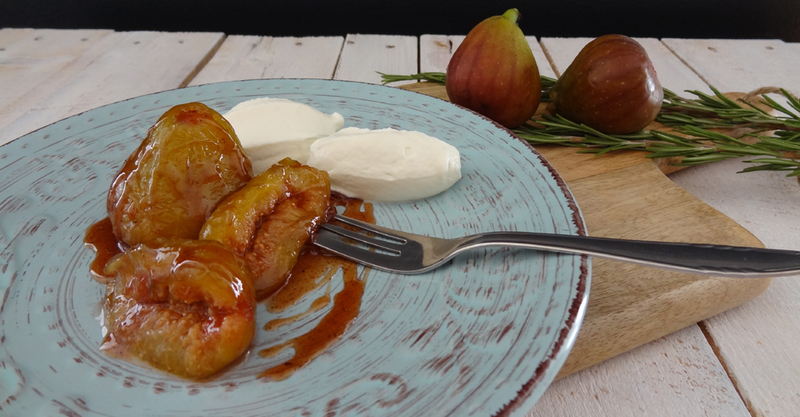 Serve the figs in syrup with whipped cream. You can change the seasonings to your own taste. Instead of bay leaf and rosemary, you can add cloves and cardamom.